Siam Treasure offers delicious dining and takeout to Chicago, IL. 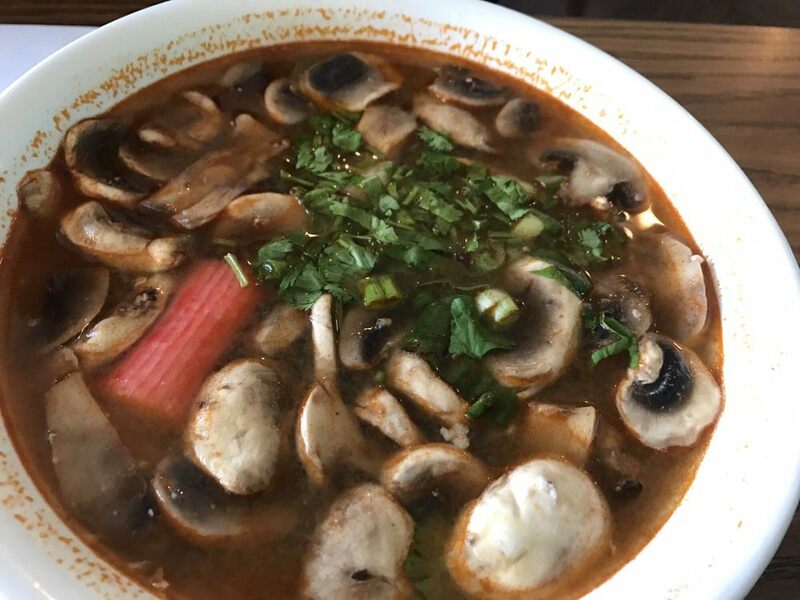 Siam Treasure is a cornerstone in the Chicago community and has been recognized for its outstanding Thai cuisine, excellent service and friendly staff. Address : 7152 N. Harlem, Chicago, IL 60631. Copyright © 2018 Siam Treasure. All Rights Reserved.